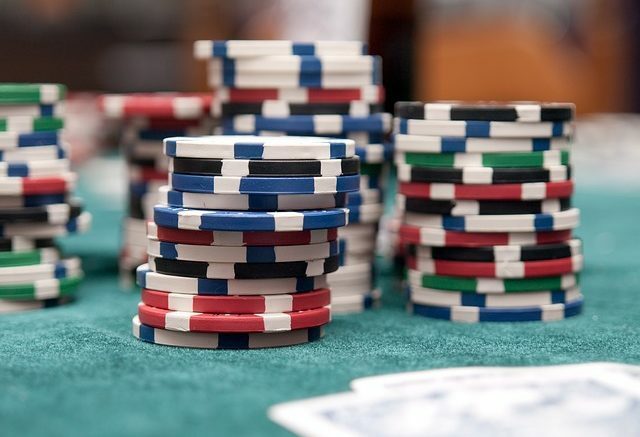 The poker chip analogy in the Bloomberg post is masterful. Capital Group is pushing back hard against the passive investing crowd. They make the case that some basic screens (low expenses, manager investing in their own fund, etc) can reveal good managers. I agree with that. The screens I use at Fairway are kind of hilariously basic relative to the universe of modern portfolio theory statistics and Greek symbols I could choose from. You really don’t need to layer on too many filters before you get a list of a dozen or so good managers in any particular asset class. What I do take exception to is the ‘Why settle for average?‘ argument they put forward. The Capital Group folks are some of the brightest folks around and yet this is the tagline? I tackled this last year here and here. I also posted a direct response to the Capital Group marketing here. The latest Capital Group marketing effort is perfectly timed, however. I was foaming at the mouth last night and couldn’t wait to get in the office this morning to fire off a 2,000 word counter-point. Fortunately, cooler heads have prevailed as Bloomberg kicked things off with a great article on why it’s so hard to beat the benchmark. Michael Batnick deciphered the math behind this skew which I find incredibly fascinating. It’s a Hall of Fame caliber post. Then the Wall Street Journal posted about the SPIVA report’s 15 year numbers – Indexers Beat Stock Pickers 92% of the Time. I have nothing to add. If you don’t think the ‘why settle for average?’ argument is bogus now, you will after you read those three posts. They are that good.